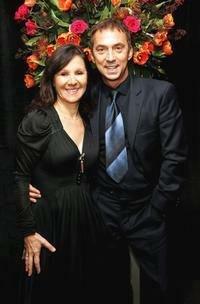 Terri Seymour and Bruno Tonioli at the Lupus LA's 2008 Orange Ball. 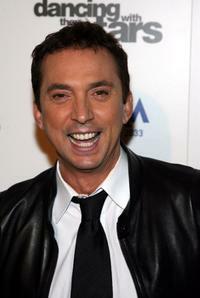 Bruno Tonioli at the Lupus LA's 2008 Orange Ball. Kelly Monaco and Bruno Tonioli at the panel discussion for "Dancing with the Stars" during the ABC 2005 Television Critics Association Summer Press Tour. 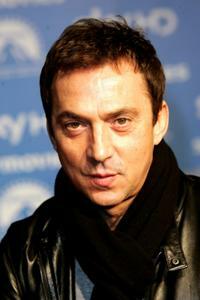 Bruno Tonioli at the world premiere of "The Italian Job." Antonio Carluccio, Laura Espsoto and Bruno Tonioli at the world premiere of "The Italian Job." Dee Wallace Stone, Bruno Tonioli and Juliet Mills at the Ghettogloss Presents "Love Is The Drug." Juliet Mills, Maxwell Caulfield and Bruno Tonioli at the Ghettogloss Presents "Love Is The Drug." Bruno Tonioli and Producer Izzie Pick at the panel discussion for "Dancing with the Stars" during the ABC 2005 Television Critics Association Summer Press Tour. Bruno Tonioli with dancers at the VIP performance of "Night of The Snow Queen." Bruno Tonioli at the after party of "Dancing With The Stars Finale." Bruno Tonioli and Carrie Ann Inaba at the Carrie Ann Inaba's birthday party. 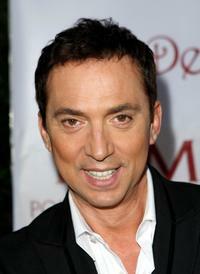 Bruno Tonioli at the 45th Annual ICG Publicists Awards Luncheon. Bruno Tonioli at the Carrie Ann Inaba's birthday party. Len Goodman and Bruno Tonioli at the after party of "Dancing With The Stars Finale." Arlene Phillips and Bruno Tonioli at the after party of the UK premiere of "Dreamgirls." Len Goodman, Carrie Ann Inaba and Bruno Tonioli at the ABC Television Network Upfront. 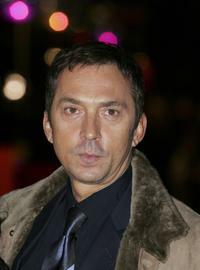 Bruno Tonioli at the UK premiere of "Dreamgirls."